First time in a relationship ? Tips to keep it alive . It’s easy for relationships to get lost in the shuffle of life. So many things need to get done each day, and I don’t know about you, but I’m pretty sure that the days are getting shorter. So, it’s easy to take your relationship for granted when it’s going well and there are so many other items on your to-do list. When troubles crop up, it can be too tempting to push them out of your mind as you focus on other priorities. 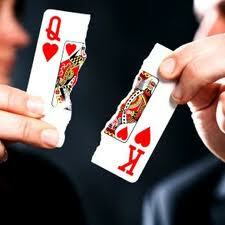 Either way, failing to nurture your relationship can spell trouble somewhere down the road. Too often, by that time, you’ll find that you are going different directions, or your relationship problems are blowing up like land mines. Laugh together: However you do it – funny movies, comedy nights, just playing around with family or friends – you will feel much less stressed. You’ll think of your relationship as happier and will be better at overcoming problems that arise (as they inevitably do). Do physically active things together: By getting your adrenaline going, you will feel energized and experience your emotions more intensely. If you enjoy your partner’s company during this adrenaline rush, you will feel your love for him or her more strongly. Regularly show your care in small ways: It’s the everyday things that keep the pilot light going in relationships. You can show your love by making his coffee each day or waking her up each morning with a gentle kiss and an I love you. Although small, these gestures mean a lot. Genuinely listen: People are so attuned to multitasking or getting on to the next item on their agenda that they often move swiftly past their partner when they should really be giving their undivided attention. 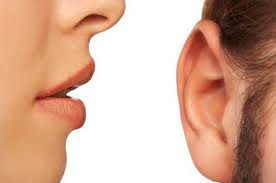 When your partner is trying to tell you something – whether be it what they need help with or what they are struggling with in their day – stop whatever else you are doing and just listen, really listen, connecting with how your partner feels and what they need from you. This can do more for your relationship than any bouquet of flowers you can buy. Occasionally do something extra special: When you make an extra effort to show you care, your partner will feel cherished. This could mean getting tickets to the theatre or a sporting event that they will enjoy, even if (or, maybe especially if) you don’t tend to like that kind of thing. Your effort does not have to be expensive. For instance, I love the scene in The Good-bye Girl (a 1977 movie with Richard Dreyfuss and Marsha Mason) when he invites her to the roof of their apartment building by pinning a note to her sleeping daughter. When she gets up there, he wins her over with an over-the-top planned romantic evening of soft music (played on a boom box) and pizza, illuminated by small lights strung around the area. You can’t get much more romantic – or cheaper – than that! Celebrate: Any holiday or achievement or event that can be celebrated is a perfect opportunity to connect and build happy memories. This can be done with birthdays, anniversaries, Saturdays, or anything else you can think of. Share all the things you appreciate about each other: Although everyone loves a beautifully written love letter, you can also make an impression with simple, off-the-cuff remarks such as: You make great omelets, or, You look handsome today, or, I love how you take care of our children. It doesn’t matter what it is you say so much as it’s positive and genuinely felt. 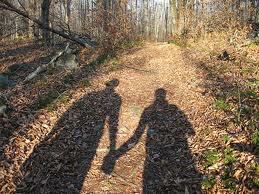 Trust: Always try to gain the trust of your partner by being frank in your feelings towards your them. Always remember trust is very difficult to gain and it is almost impossible to regain the trust once you lose it. Have NO EGO: Relationships fail sometimes because of the ego. Words once said can never be taken back. Always remember what reason impressed you to get into the relationship. Ego is getting disconnected yourself from your true side and deceiving your emotions to others. Just ponder on the above mentioned points and wish you all to have a long lasting happy relationship. For The First Timer - Business, Startups, Health, Parenting, Lifestyle, Travel and more: First time in a relationship ? 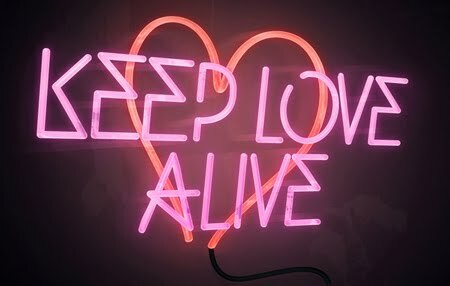 Tips to keep it alive .